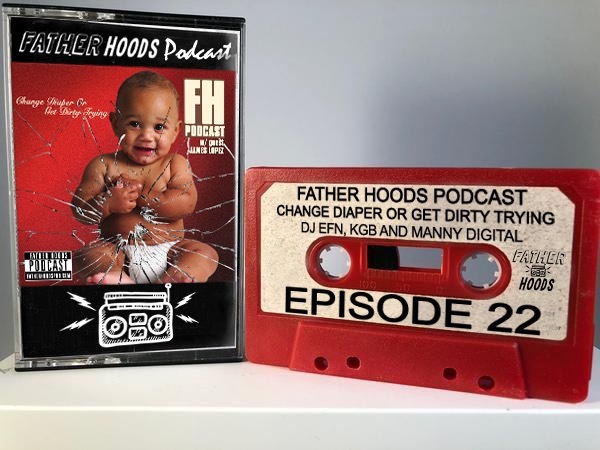 On this episode the Father Hoods we get into kids dreams/nightmares and how they affect our kids. Which moves us to pondering when we’d let our kids watch violent/horror flicks. Our guest James Lopez then stops by to tell us all about the #FatherHoodIsLit movement and how he’s helping dads live their best lives.